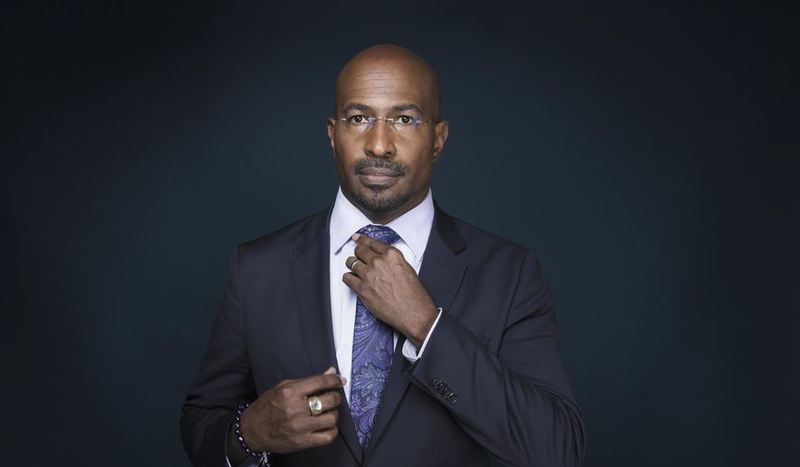 Debuting Sunday, April 28 at 9pm ET, The Redemption Project with Van Jones is a new eight-part CNN Original Series, created and executive produced by Jonas Bell Pasht and Jonah Bekhor of Citizen Jones and Academy-Award®-nominated director Jason Cohen. Offering a rare glimpse into the restorative justice process, each episode follows the victim, or surviving family members, of a life-altering crime as they journey to meet face-to-face with their offender in the hopes of finding answers or some sense of healing. Van Jones serves as a guide for the viewer throughout this transformational experience. Through unique access to the U.S. prison system, this powerful series explores the human potential for redemption. Jones will also host the new CNN-produced podcast, Incarceration Inc., available on Apple Podcasts, Stitcher, Google Podcasts, Spotify and other podcast platforms beginning Monday, May 6. In the four-episode series, Jones goes behind the numbers of America’s mass incarceration industry to help listeners better understand the criminal justice system and explore solutions to what has become a national epidemic.